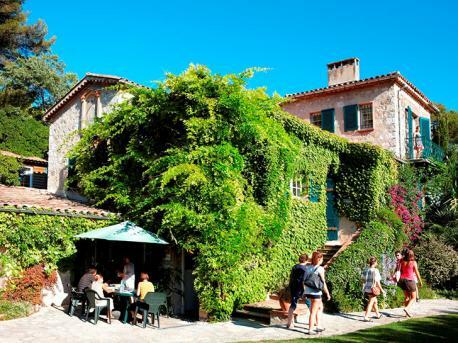 Learn French in Antibes, a lovely, scenic resort town in southeastern France positioned on the Côte d'Azur between Cannes and Nice. The town is very popular with holiday makers from all over Europe, especially during the summer months. 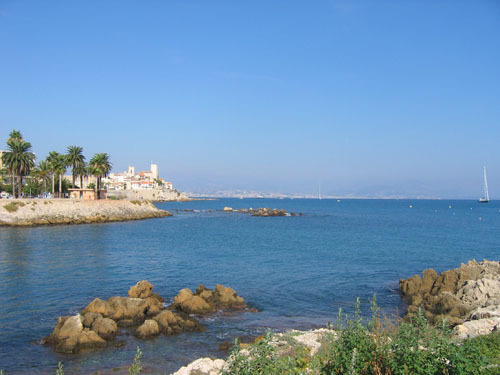 The town is divided into two parts, the historic old town, home to traditional shops and attractive restaurants and the more modern Juan-les-pins section of the town, where many tourists and young people flock to due to its nightlife and gorgeous beaches. The town has a population of approximately 72,000 inhabitants making it a large, but not one that is overly crowded.